A canopy over a main entrance of the resort was constructed, independent of the columns surrounding it. 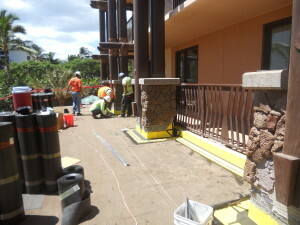 A joint was then created between the canopy and the columns. Relative movement at the joint was tri-directional, which was generated from the wind and dead loads. 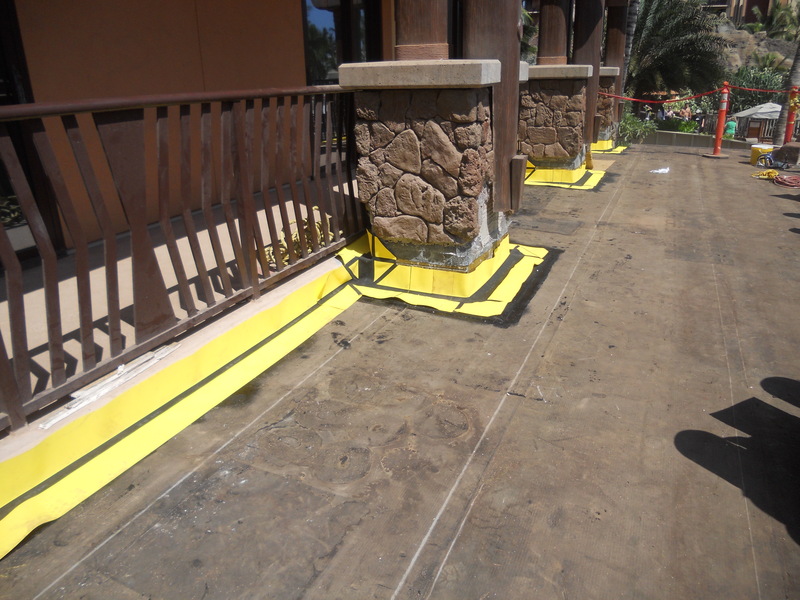 A combination of SITURA’s FlamLINE® 40, 100, and 240 Waterproof Expansion Joint was specified. 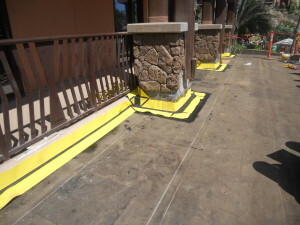 The three types of FlamLINE® accomodated the varying movements. The entire joint was factory produced as a single monolithic piece with all detailing complete. 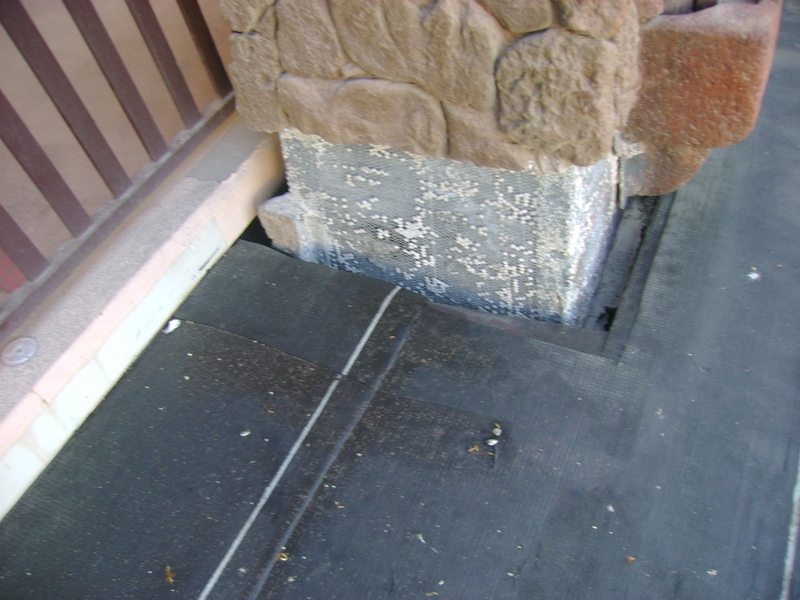 The SITURA FlamLINE® joint was installed by using epoxy resin on the roof on the vertical surfaced and torched to the canopy roof membrane. The installation was done in a single day, minimizing the disruption to the flow of pedestrian traffic below. 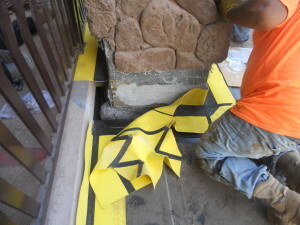 The installed FlamLINE® Waterproof Expansion Joint is designed to perform and maintain water-tightness during its life span, with virtually no maintenance. Given the unique location of the joint, this will prove to be an asset.